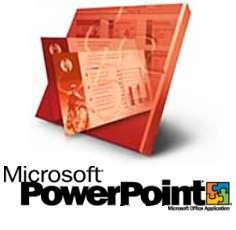 Through this basic introduction to MS PowerPoint 2016, learn how to make professional presentations, including personalizing your slide design, adding sound effects and your own photos. Please read: Bellevue Library Branch is NOT wheelchair accessible. This class will be taught on PCs equipped with Microsoft Powerpoint 2016. Prerequisite: Basic understanding of using computers and Windows.